The other day, I was thinking about going to a Renaissance Fair. I even put it on the updated bucket list. I always forget the dates and then plan something else. Today, I noticed the email from US Family Guide was about a Renaissance Fair. So I don’t mind doing a blog to promote events if it means that I might remember dates. I have never, ever been to a Renaissance Festival. I might not ever want to come home. 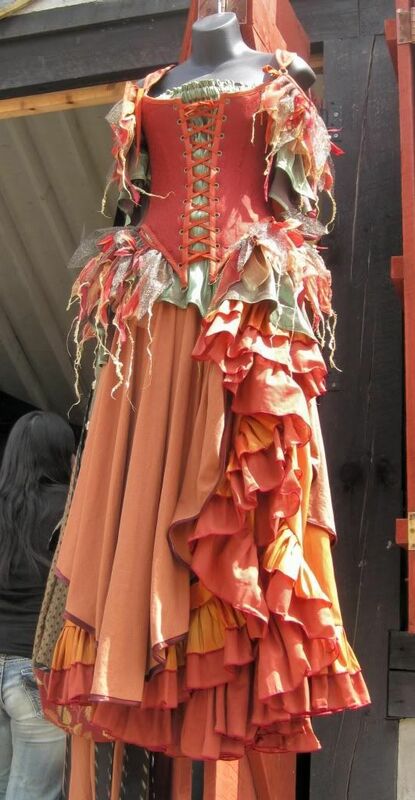 Plus, the kids and I could wear a dresses like this one . . . I promise that I will not make Lucas dress up like a pirate. Although, he would make a great pirate. Here is some information, in case you want to go to the Ohio Renaissance Festival. You have some time to plan. It starts in September. 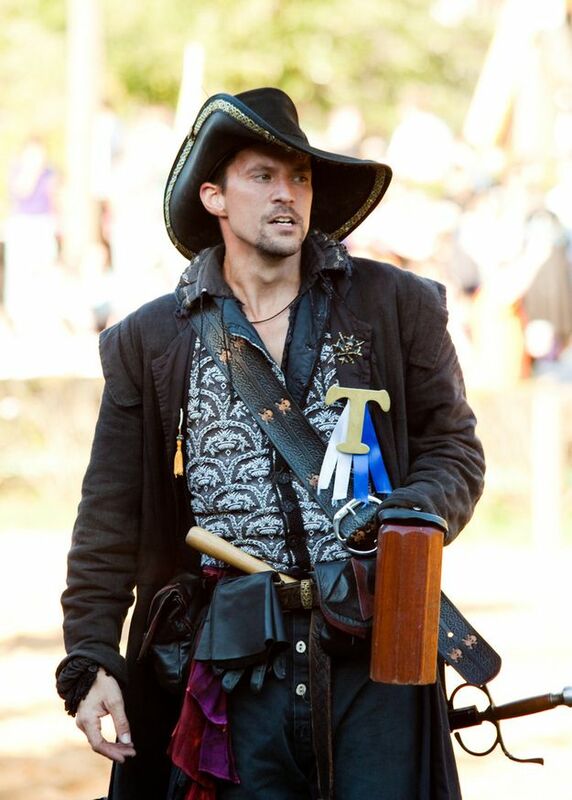 Ohio Renaissance Festival Discounts – Get $4 off Adult (ages 13+) and $2 off Child (ages 5-12) tickets by using promo code “family” when purchasing discount tickets on our secure web site at http://www.renfestival.com. Tickets good any day of the 2015 season (Saturdays, Sundays, and Labor Day Sept 5 – Oct 25). Online discount only. Not valid with any other offers. Wouldn’t mind the dress, though not sure it would suit me.